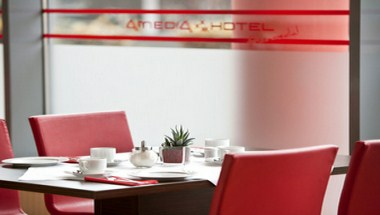 Whether on a business trip or if you only would like to enjoy and explore the beautiful city of Graz, the BEST WESTERN PLUS Amedia Hotel Graz offers you the greatest comfort and exceptional service in a charming atmosphere. 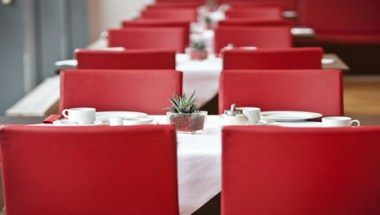 Since 2009 we have been the business hotel in the heart of Graz. 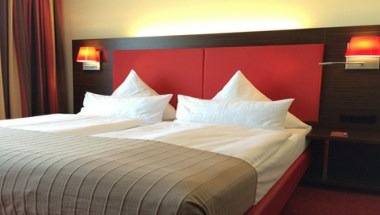 The Old Town is within a walking distance of 10 minutes or you can reach it by tram. 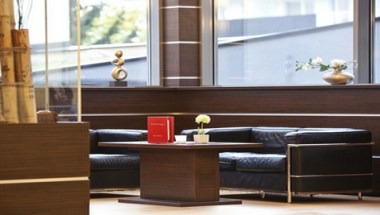 A well-made combination of technology and comfort has priority in our hotel. Our free media concept offers you telephony in 24 countries, W-Lan and video on-demand free of charge. 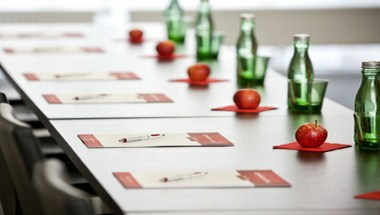 Our modern and daylight flushed conference room offers the latest technology to guarantee a successful event.